Pixie Dust is a new display technology that uses sound waves to levitate tiny particles that are then arranged into images and animations. 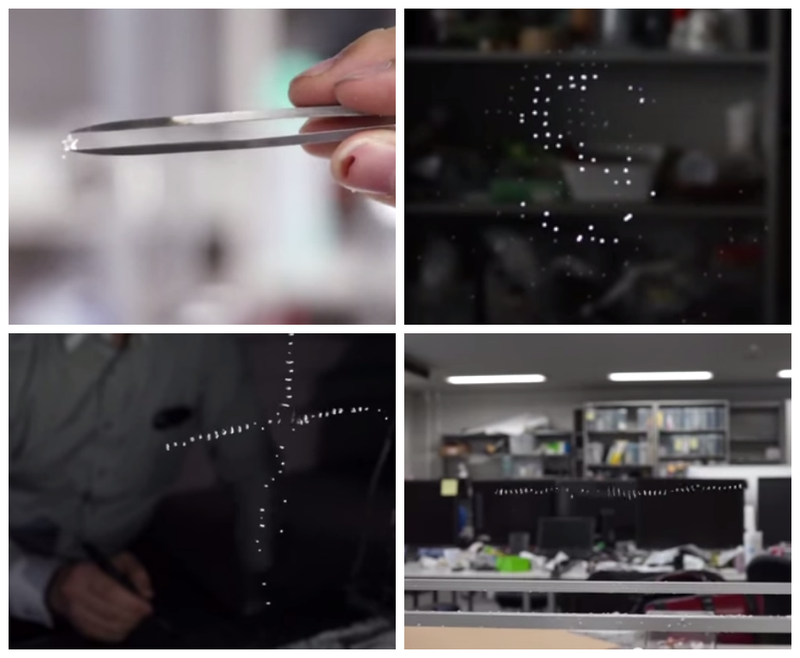 Imagine these floating particles suddenly coming together to form a computer or television screen. 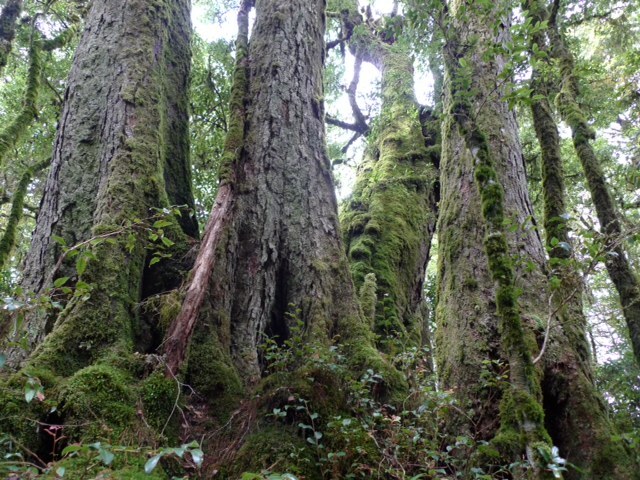 Want to see one of the largest insects on this planet? This is the Giant weta. 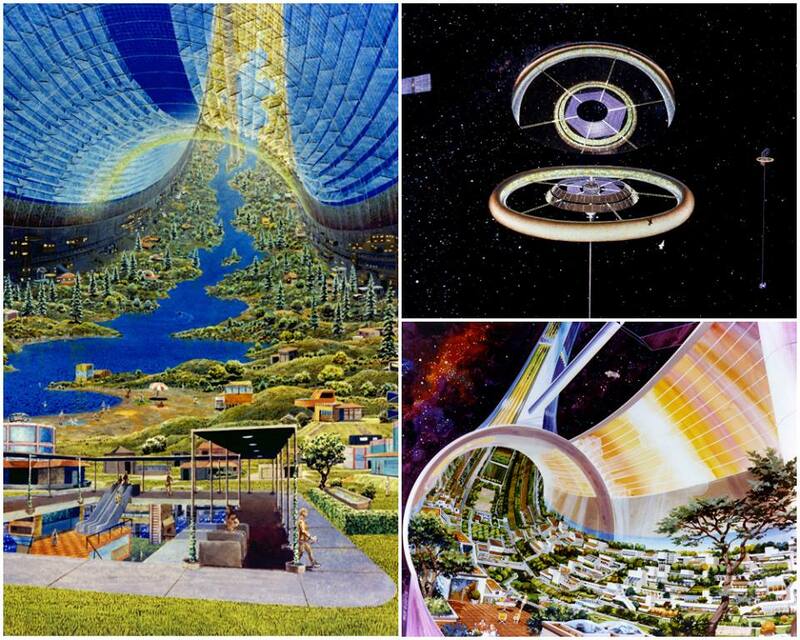 Native to the small islands of New Zealand, it's one of the heaviest insects in the world - the largest on record weighed around 70 g.
These NASA illustrations from the 1970s depict a toroidal space colony that could support 10 000 humans. These chips look good, right? 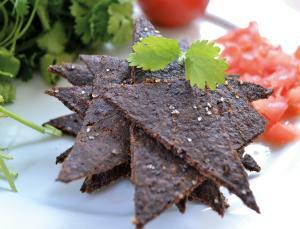 These chips have been made out of cricket carcases. The first edible insect farm in the U.S. has opened in an attempt to create a more sustainable food source. And we should probably try to get over the yuck factor. 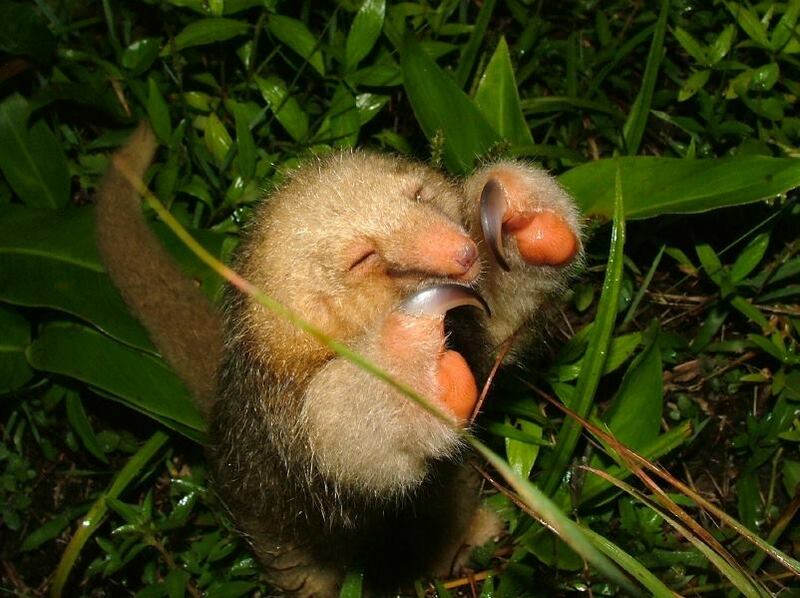 The pygmy anteater from Central and South America is about the size of a large squirrel. It's the smallest, and most mysterious anteater in the world. 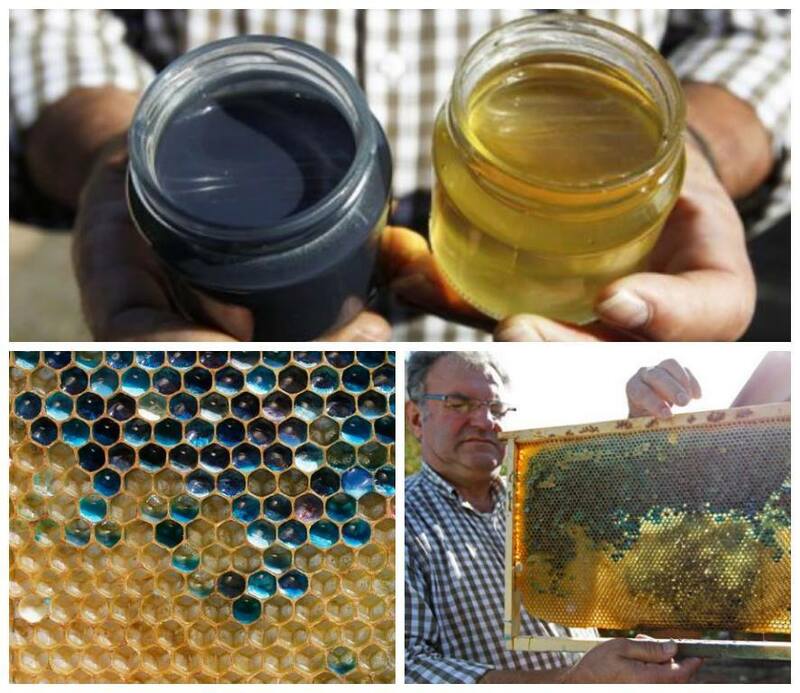 We couldn't make this stuff up if we tried: French beekeepers were shocked to find their bees had produced a supply of thick, blue honey. Turns out the bees had been feeding on the colourful shells of M&Ms - a Mars bar processing plant sat just 4 km away. This bird resembles a piece of candy! 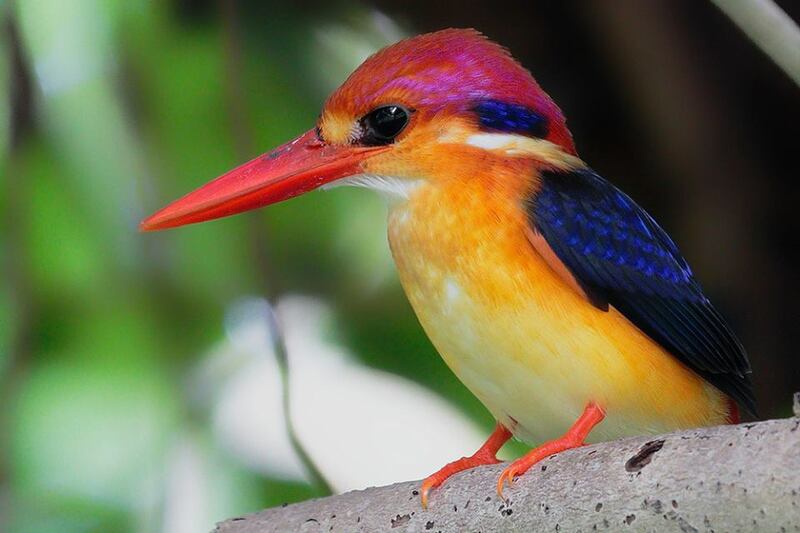 The stunning Oriental Dwarf Kingfisher from Southeast Asia has a special structure in its eyes that allows it to transition from the air to the water at 40km/h, while maintaining its super-sharp, prey-spotting vision. Frogs, beware. 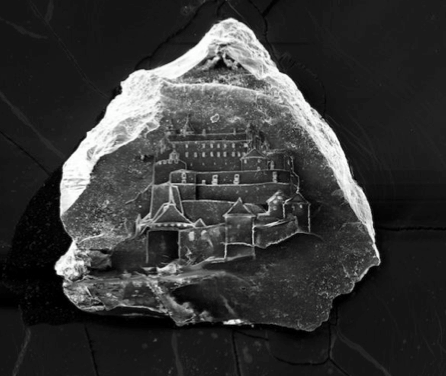 This sand castle has been etched on a single grain of sand. Herons also have surprising intellectual abilities; they can use bread to catch fish! 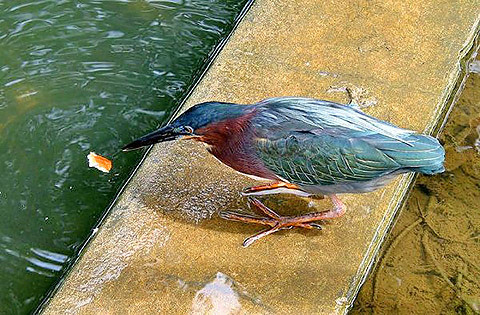 It is thought that the birds learn the technique from watching fisherman throw baited hooks and tourists tossing bread to attract fish. This incredible video proves that helium isn't just a voice-raising gas. 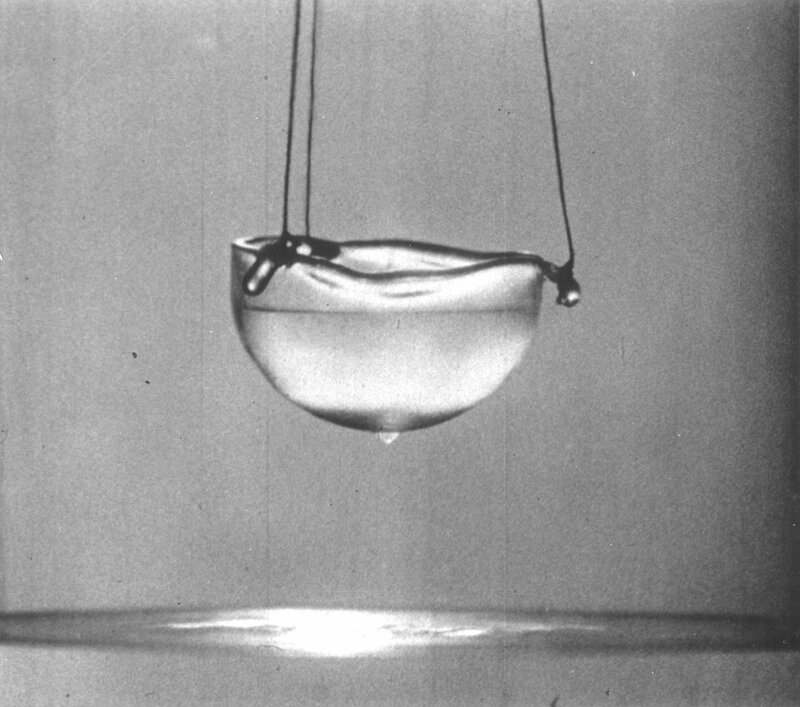 In its superfluid state it also defies gravity, has zero friction and can leak through glass. 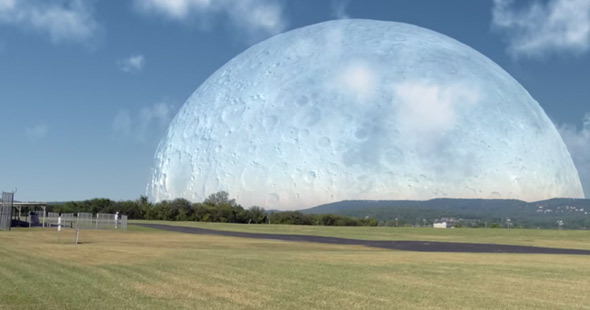 What if the moon was closer... a lot closer? 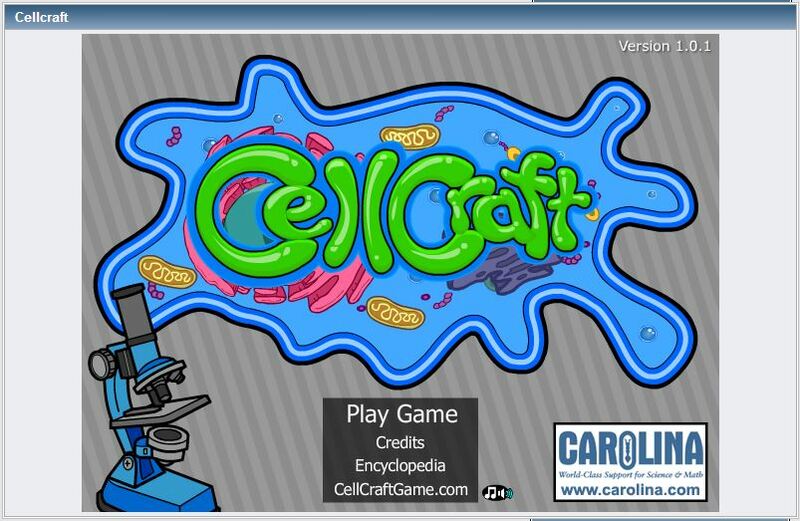 CellCraft is a truly great flash game about building, controlling, and surviving as a human cell, viewed at the microscopic scale. I was surprised to find how accurate the game was, depicting organelles correctly and even conversion ratios of glucose to ATP. The game is a great primer for those who wish to learn some cell biology, or even for those of us who know plenty about the cell but want a refresher without cracking open a textbook. What are your thoughts on these earbuds? 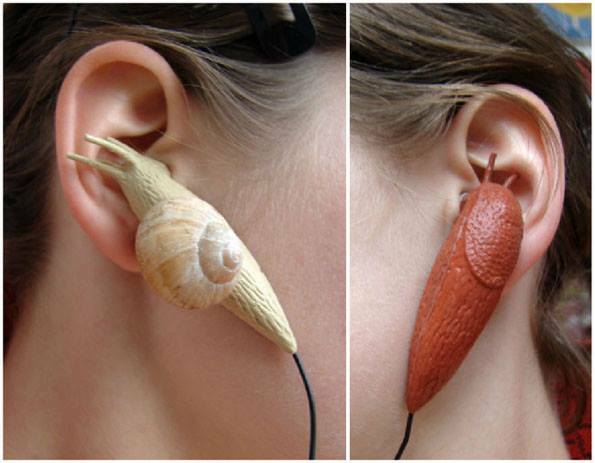 Snail and slug earbuds. Looks like they are coming for your brains!